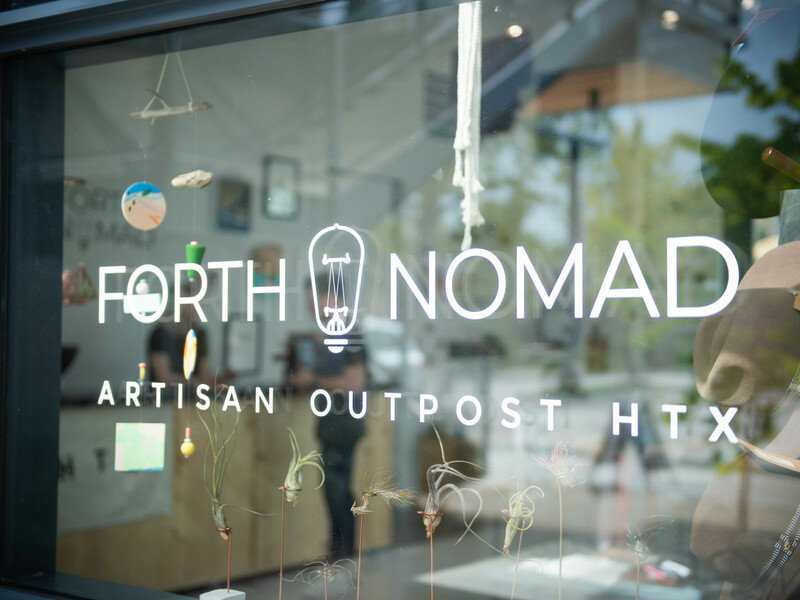 Travelers who are looking for a little extra style as they hit the skies will be thrilled by the news that the much-loved Heights Mercantile’s Forth and Nomad is opening shop at Bush Intercontinental Airport. 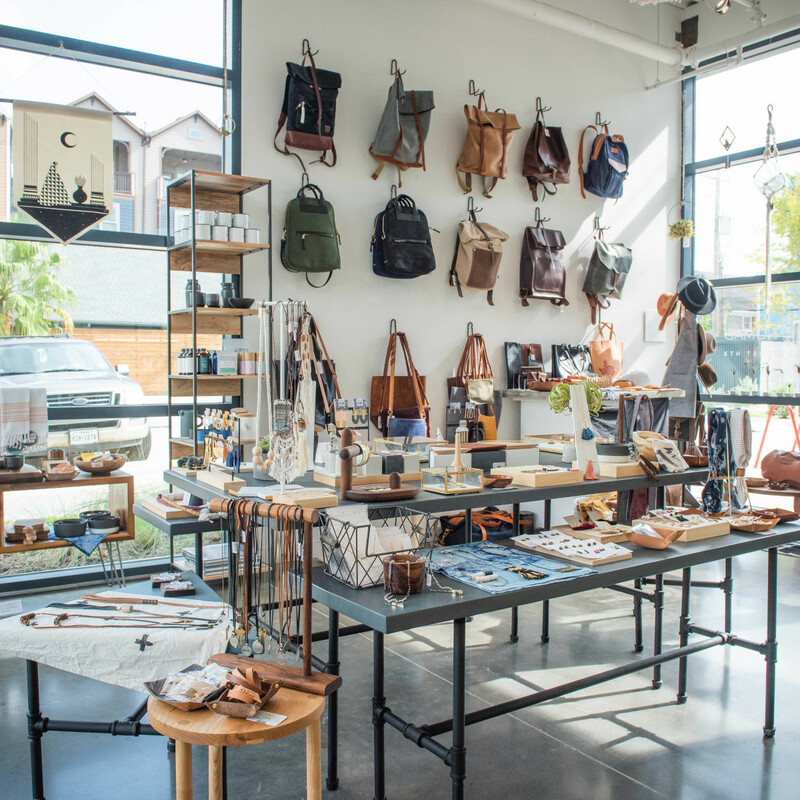 Priding itself on a collection of carefully curated clothing, leather goods, accessories, and home goods, the retailer has come to be known for its luxe offerings that belie its come-as-you-are vibe. 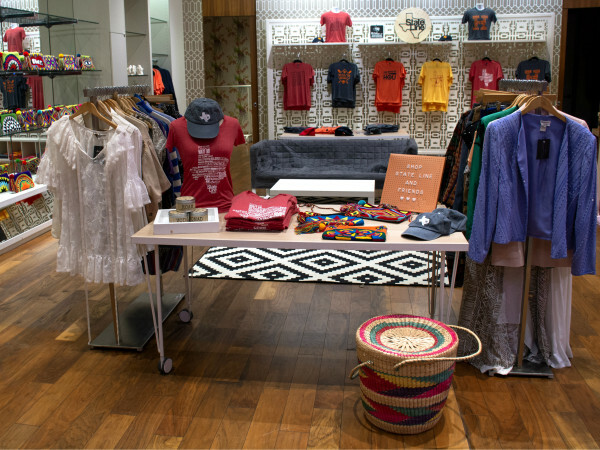 Located inside Terminal E, Forth and Nomad will be open through September 2019, giving customers the opportunity to shop local and experience in-store demonstrations. 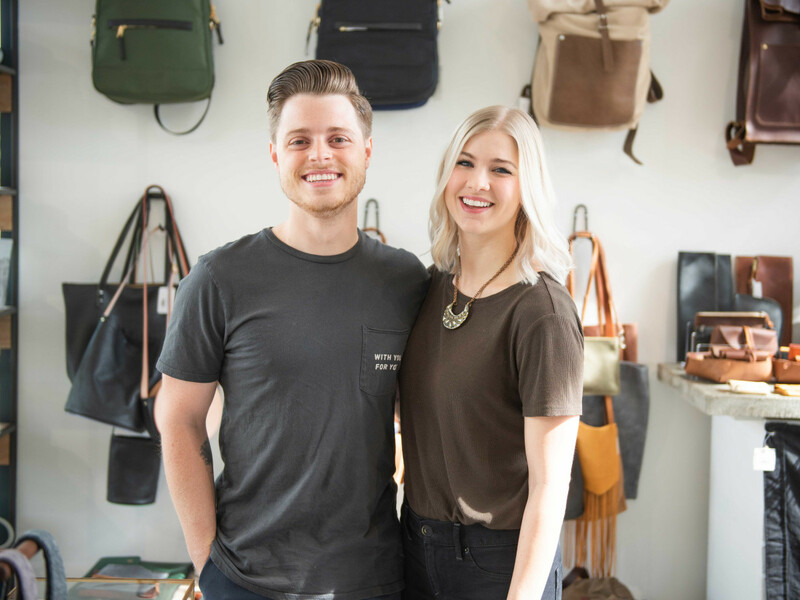 Shoppers can expect brands such as Stash Co., Adrian Landon Brooks, and Twisted Arrow Goods, along with travel-ready items; think leather passport covers, dopp kits, backpacks and duffels, and all-natural apothecary items. 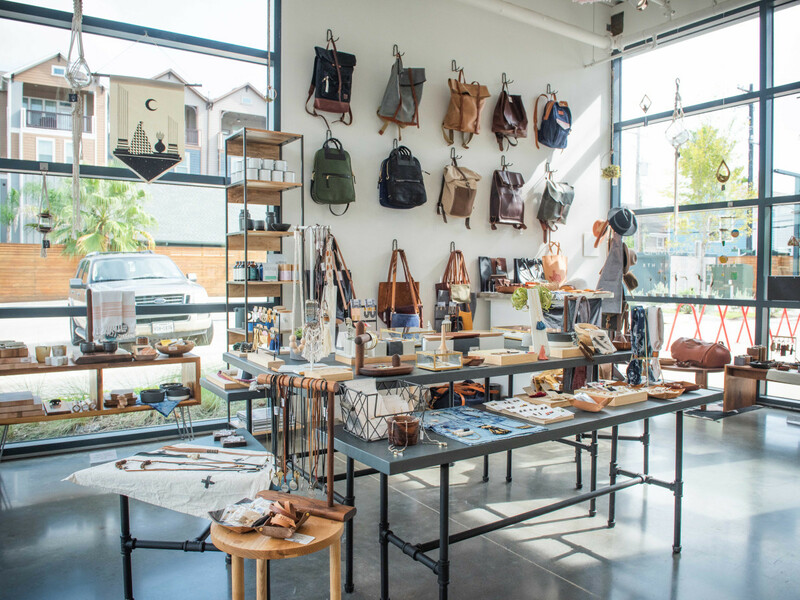 While Forth and Nomad makes it a priority to carry high-quality items, the outpost also feels a need to encourage shoppers to support the works of local craftspeople. 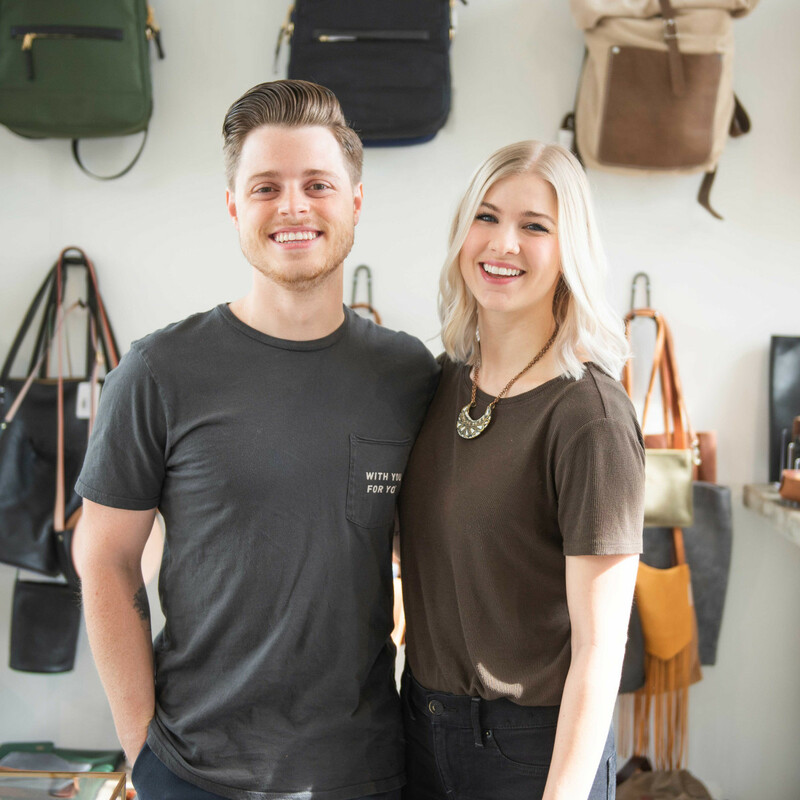 The Heights Mercantile location has become a destination for those seeking items that are unique, small-batch and produced by talented artists. 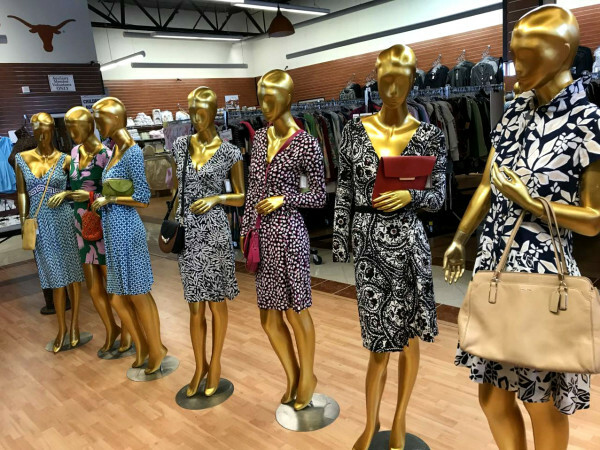 The company’s founder looks forward to helping travelers from around the globe see what Houstonians have known for a long time. 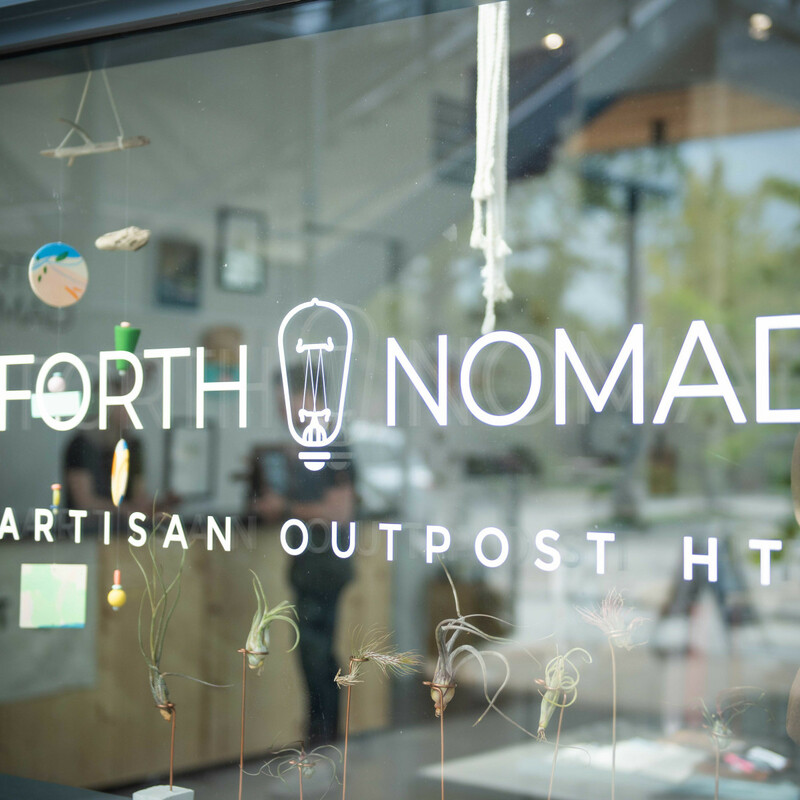 The Forth and Nomad pop-up is a combined effort between United Airlines and the OTG hospitality group, which specializes in creating luxury food and shopping experiences at airports across the world.